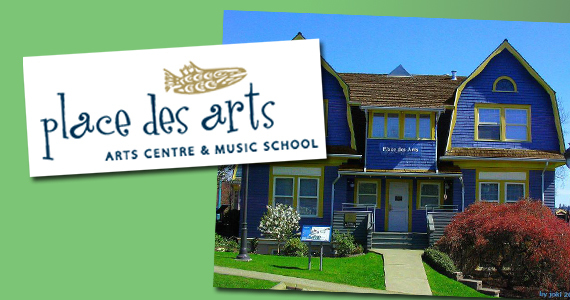 Day of the Arts camps take place on School District #43 and Provincial Pro-D Fridays. Each camp consists of several day-long blocks of activities programmed around a chosen theme and divided into three age groups: Kindergarten; Kindergarten to Grade 2; and Grades 3 to 5. Theme for Friday, Feb 24th: Myths, Tales and Folklore.